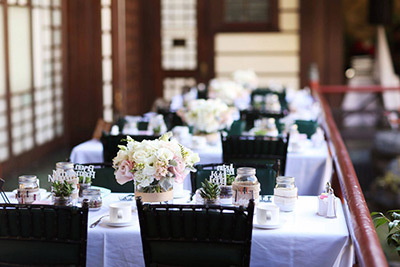 This Thursday night at Yamashiro Farmers Market come enjoy Joe Calderon as his music fills the air above Hollywood. Joe Calderon is a versatile guitarist known for his tight rhythms and improvisational skills. His style blends seamlessly into the guitar world, mastering rock, blues, jazz, funk and flamenco with equal enthusiasm. It's sure to make for a great soundtrack as you walk around this market in the envening. 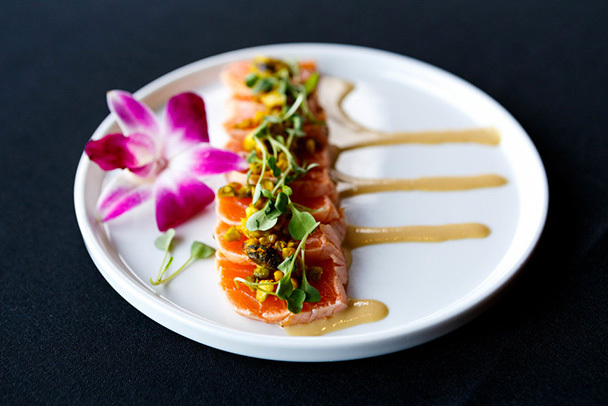 Come out this Thursday to enjoy great local food, cocktails with a view and incredible music! 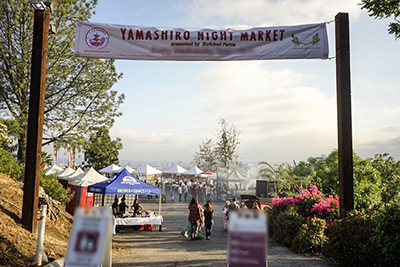 Yamashiro Farmers Market is every Thursday from 5pm - 9pm until September 4, 2014.